In this post, we’ll share with you our review of the four Fellowes AeraMax air purifiers. The AeraMax line of air purifying products offers several perks that set it apart from many other manufacturer’s devices (see more air purifier reviews). What you’ll find is that Fellowes goes above and beyond with the design of these machines in order to maximize their effectiveness at purifying the air. The Fellowes AeraMax air purifiers product line also consists of four models with the major difference between each being the amount of space it can purify. Depending on the size of the room you want to clean the air in will determine which air purifier is the best option for you. 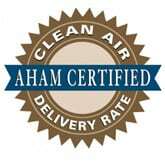 Each AeraMax air purifier (100, 200, 300 and DB5) also includes a touch screen display panel. This panel allows you to easily change the settings for the device and includes visual indicators to alert for when the filters need replacement. The AeraMax Baby DB5 air purifier features a child lock option on the display panel to prevent accidental changes. It also includes a quiet mode setting and night mode to dim the lights for a peaceful sleep. 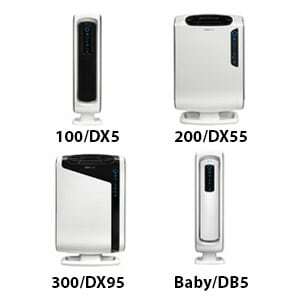 We recommend this product and it’s bigger brother AeraMax DB55 on our top baby air purifier list. Regardless of the AeraMax model that you’re considering, these are the common themes you’ll find among customer reviews for each product. 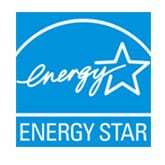 Safe for the environment. Doesn’t emit harmful ozone. Easy to match the right product to intended room size. Don’t have to pay extra for to powerful of a device.